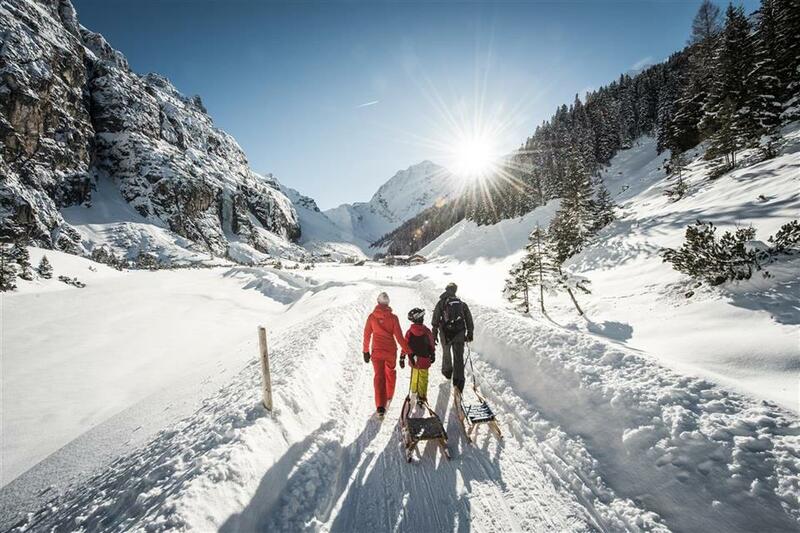 Skiing in the Stubai Valley is one of the most popular options for a winter holiday in Austria. 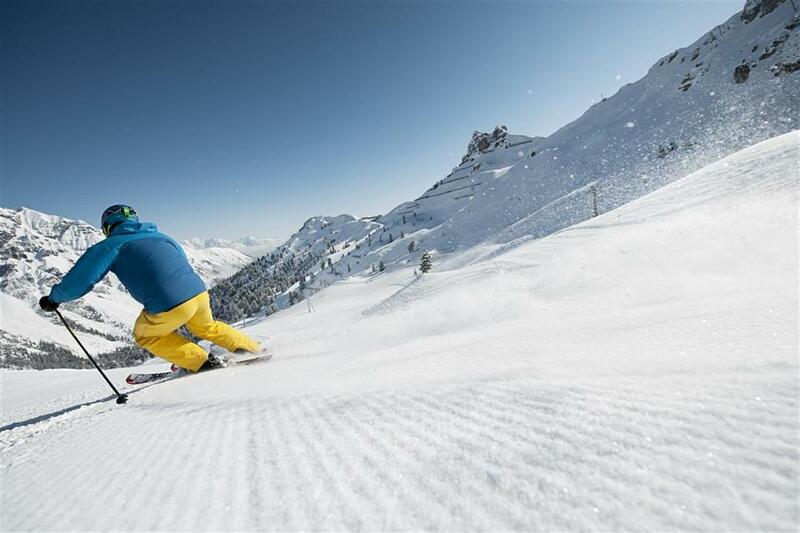 Four different ski resorts offer over 100 km of pistes, and the second largest glacier ski resort provides excellent conditions for skiing from October to June. 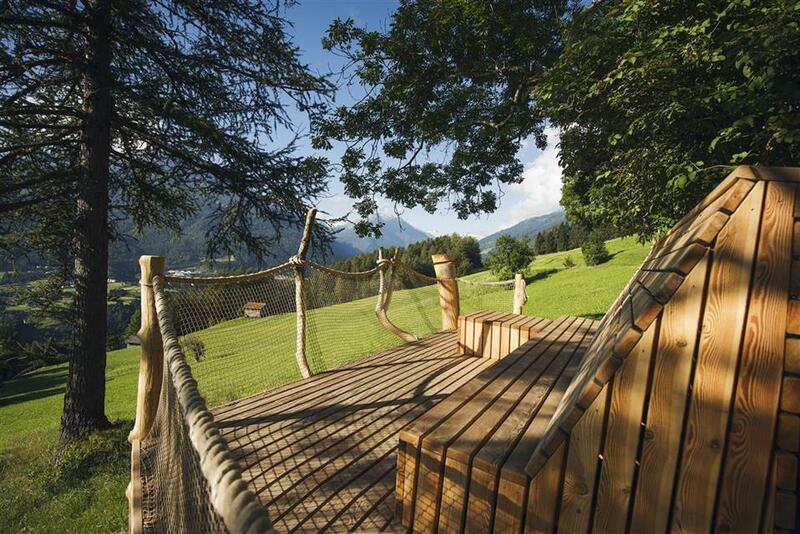 There is also high-quality accommodation available at reasonable prices. 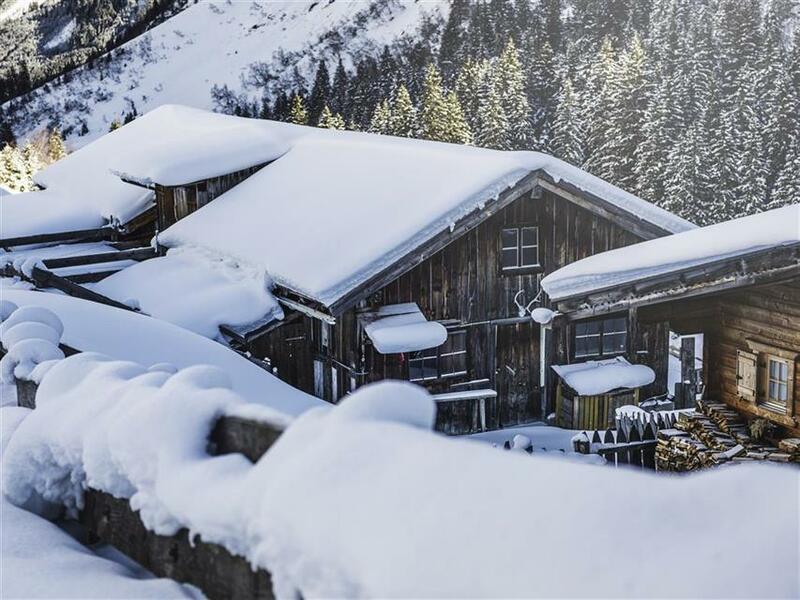 Undoubtedly, the biggest attraction of the valley is the Stubai Gletscher resort, perched on pyramid shaped slopes located under the Schaufelspitze peak, which is 3333 m above sea level. 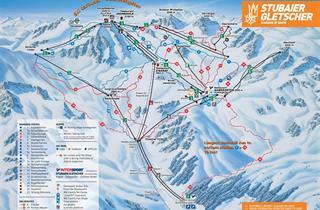 It offers 108 km of ski runs with 24 lifts, enabling easy movement across the glacier. 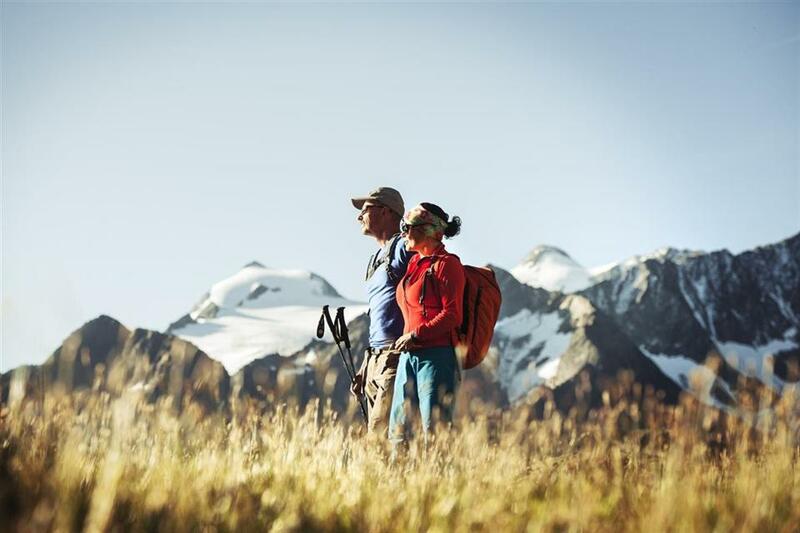 There are mostly easy and intermediate trails, leading down wide, exposed slopes. 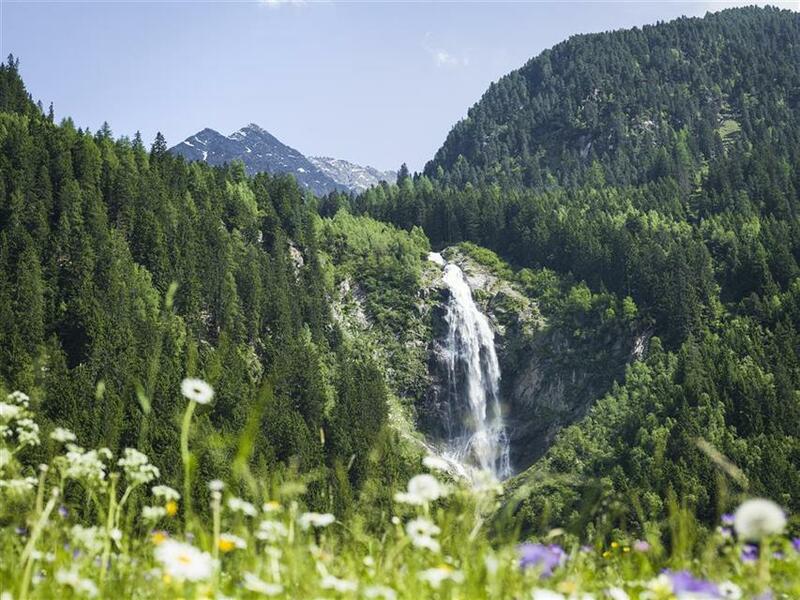 For those seeking greater sensations there is, among others, the black slope in Daunkopf. 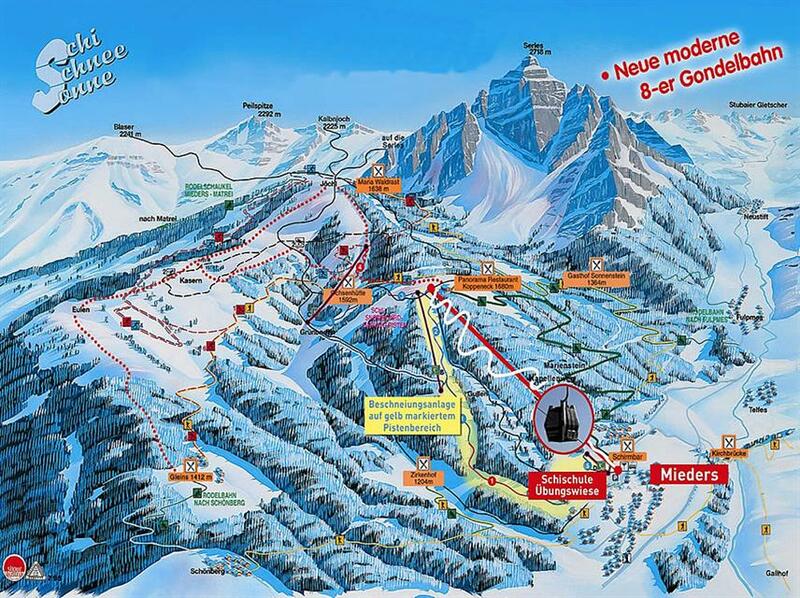 In the upper part of the station there are mostly T-bar ski lifts, you’ll find chairlifts here in the lower parts of the area. 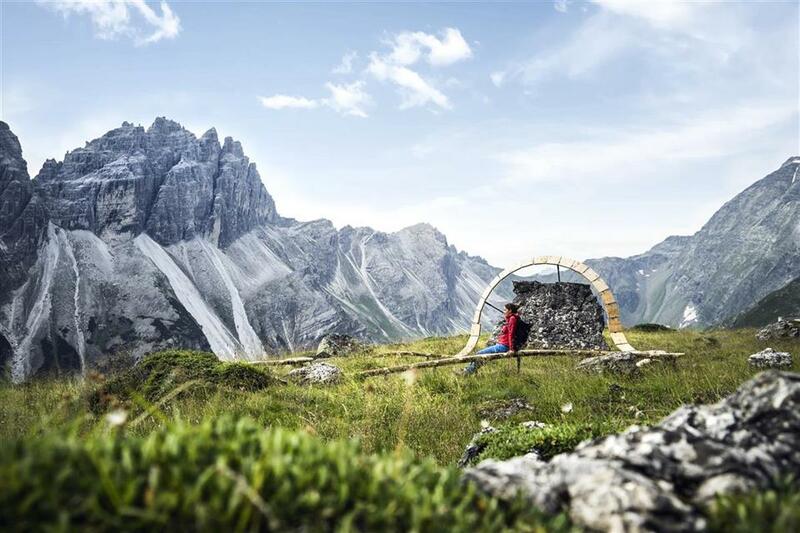 Snowboarders will enjoy the sizeable funpark located on the glacier, considered to be among the greatest in and around Innsbruck. 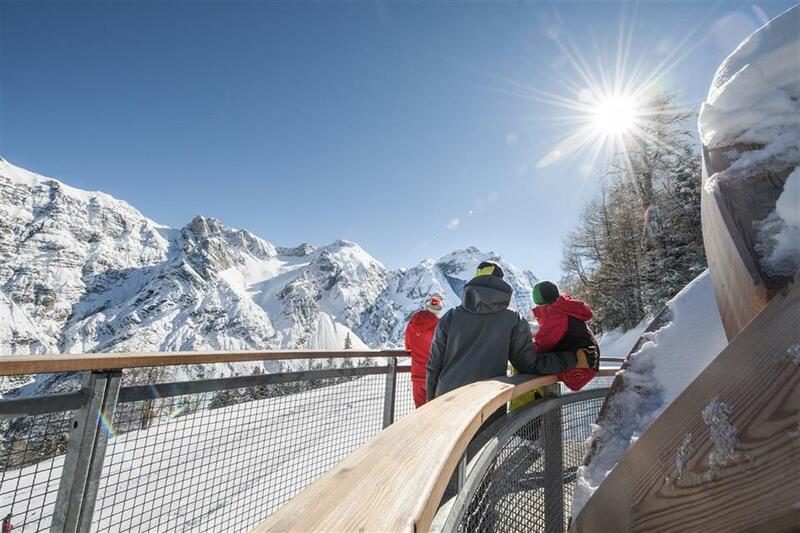 For lovers of powder snow, there is the 10-km long Wilde Grube trail, leading down to the lower station of the gondola in the valley. 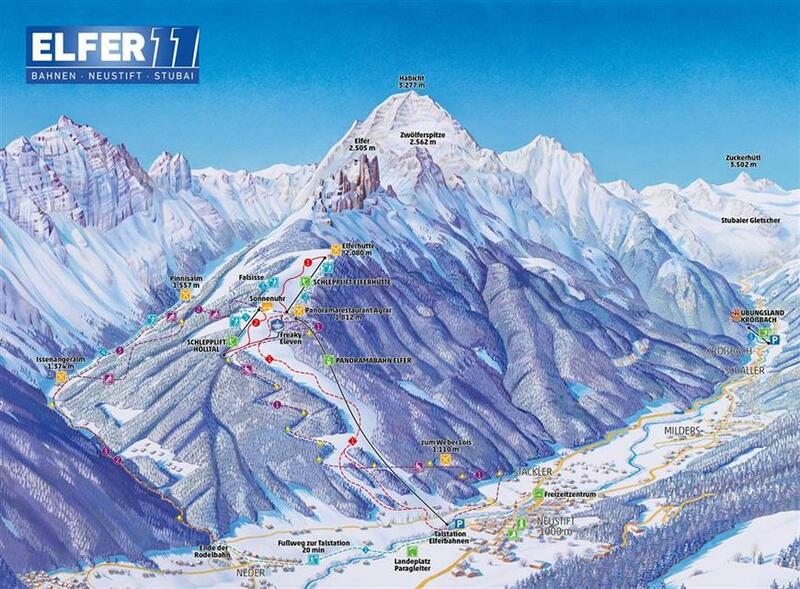 Depending on the terrain, we have here wide and narrow sections, which make up a diversified, complete off-piste route. 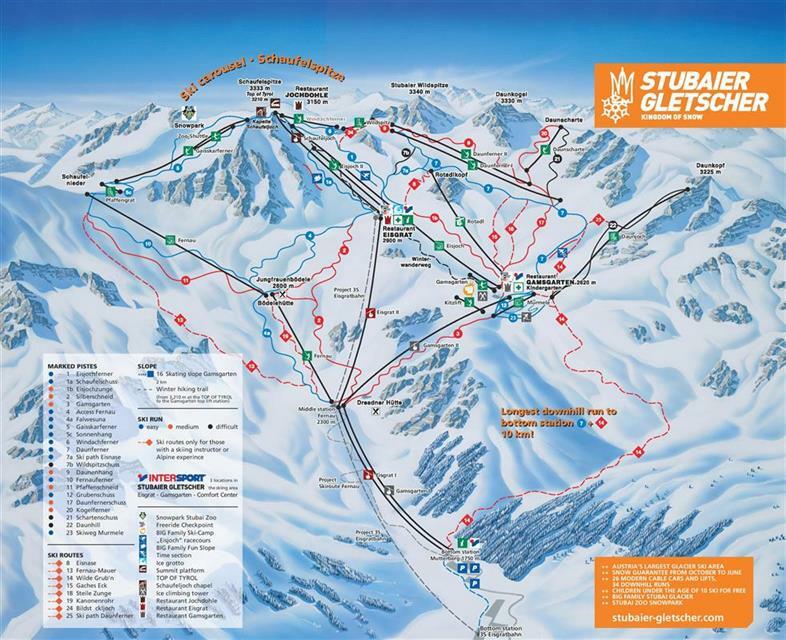 To get to the Stubai glacier, you have to commute from each town in the valley. 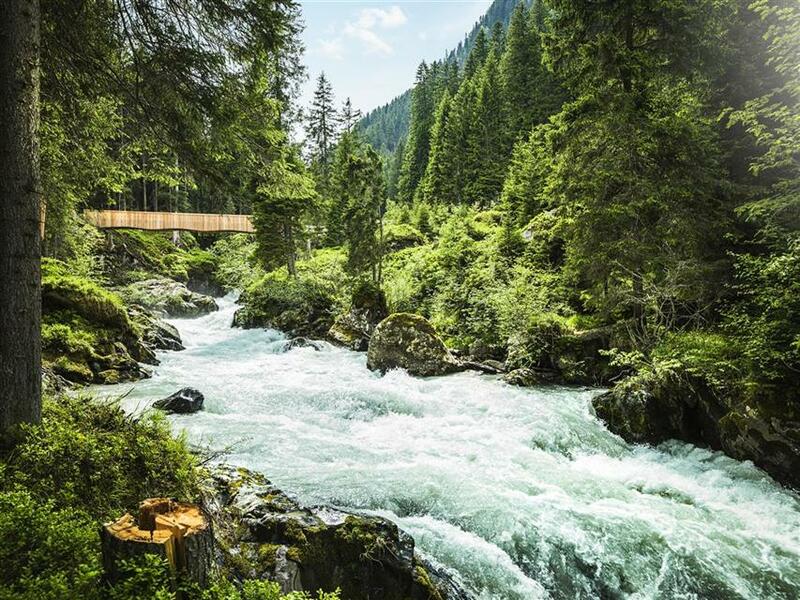 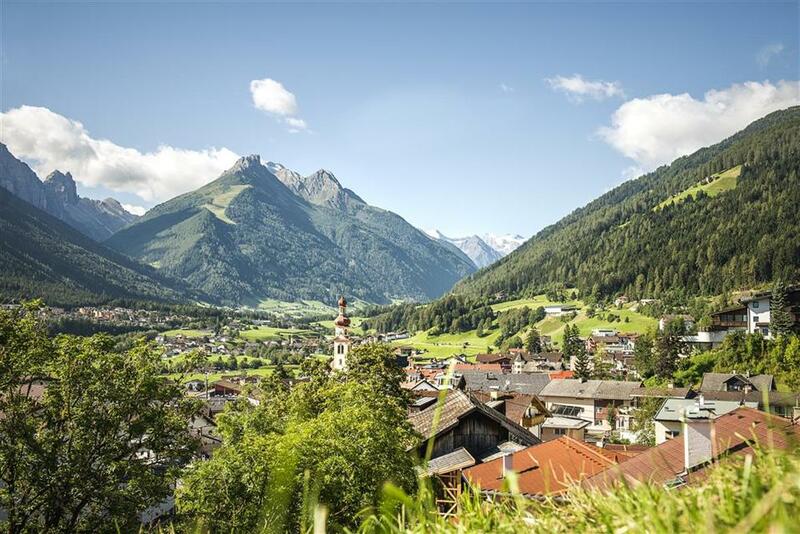 However, there are also three smaller stations in the region, available directly from the local towns of Neustift, Fulpmes and Mieders. 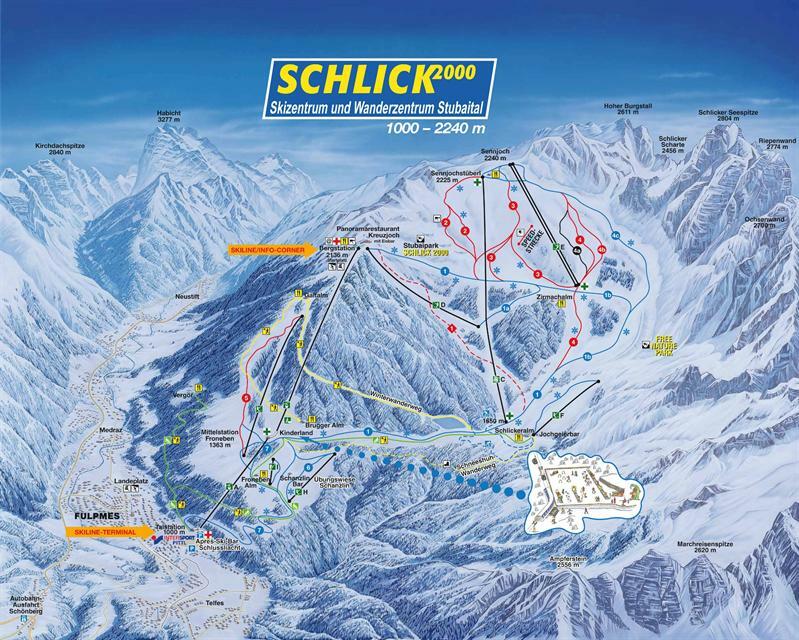 The largest of the three is the Schlick 2000 resort, located above Fulpmes. 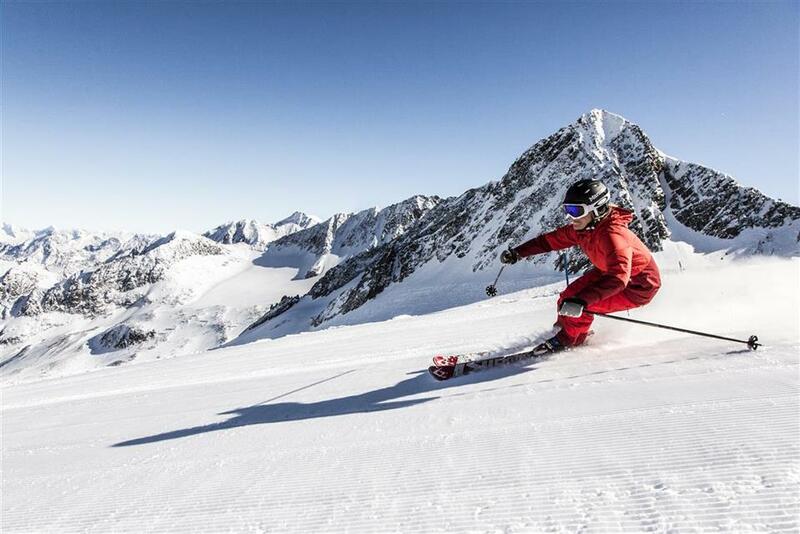 21 km of trails leading from the village up to a height of almost 2200m consist mainly of blue and red ski runs with a single, short black route constituting a variant of the long red section. 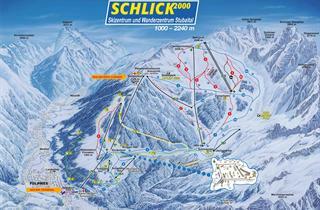 Snowboard enthusiasts will find two snow parks here that provide a lot of entertainment. 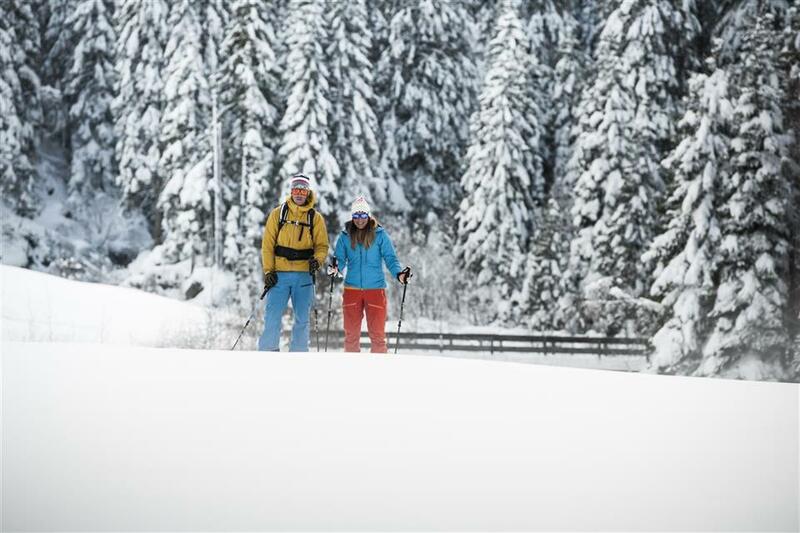 Off-piste fans can try their skills in forest sections full of powder snow, and those that are fond of competitive skiing can check their time and speed on the prepared route. 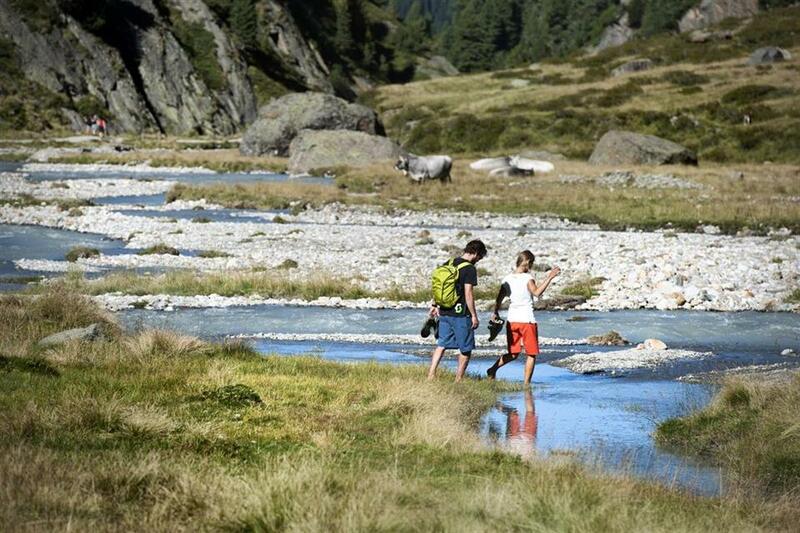 From Mieders, lying at the entrance of the valley, you can access routes of the small Serles resort. 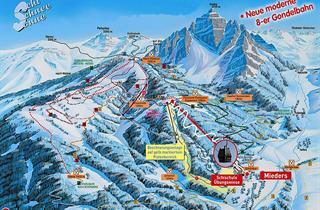 There are 8 km of ski slopes here, of which 3 km are black and 5 km red. 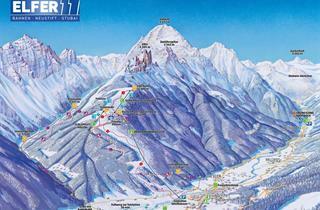 And in Neustift im Stubai, we can ski in the Elfer resort, which offers 7km of varied routes. 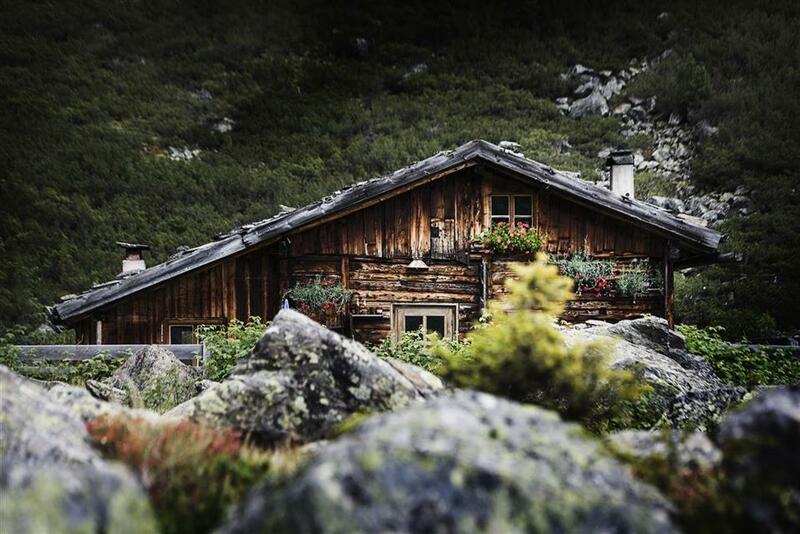 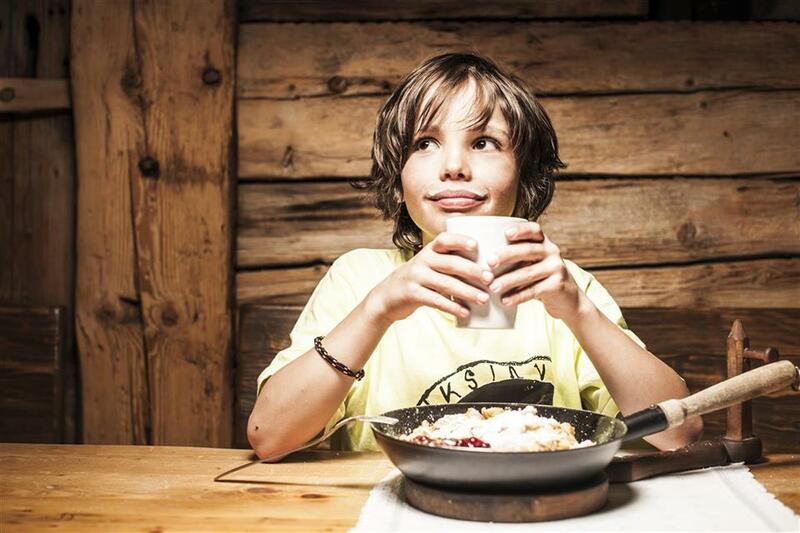 There is more to Stubai than just skiing. 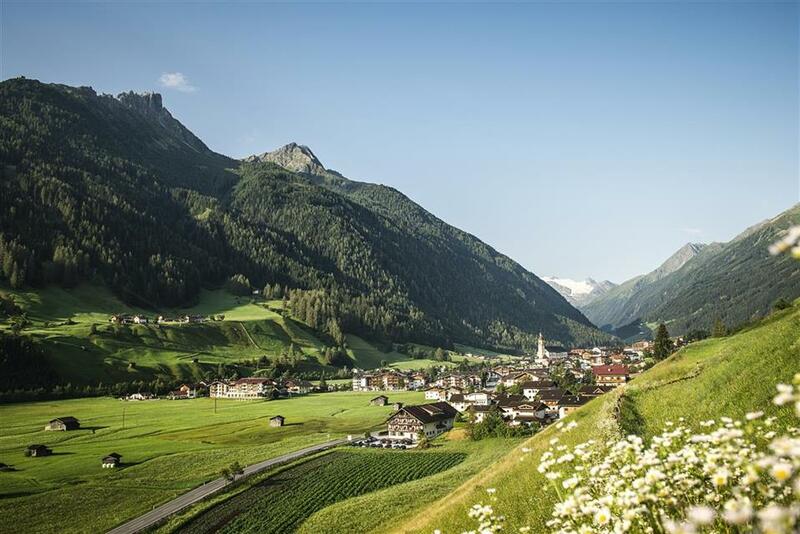 This region is famous for its very diverse offer for amateur tobogganers. 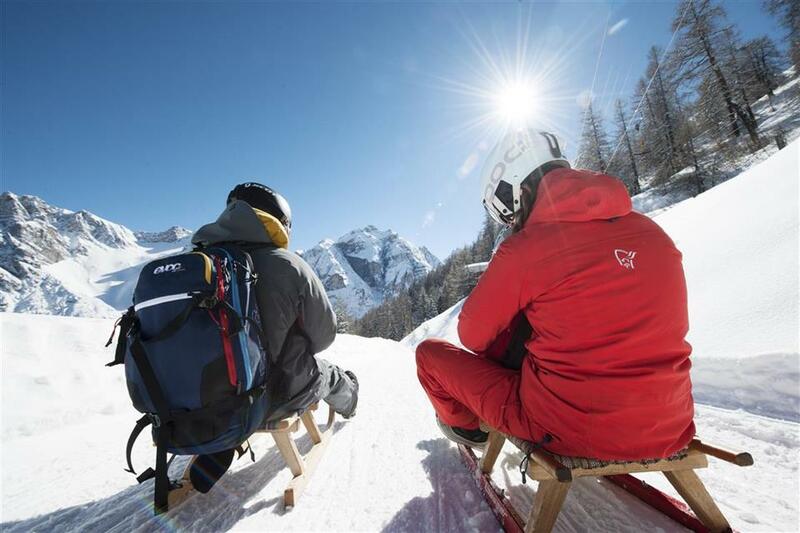 Long toboggan runs have been made available in all ski stations. 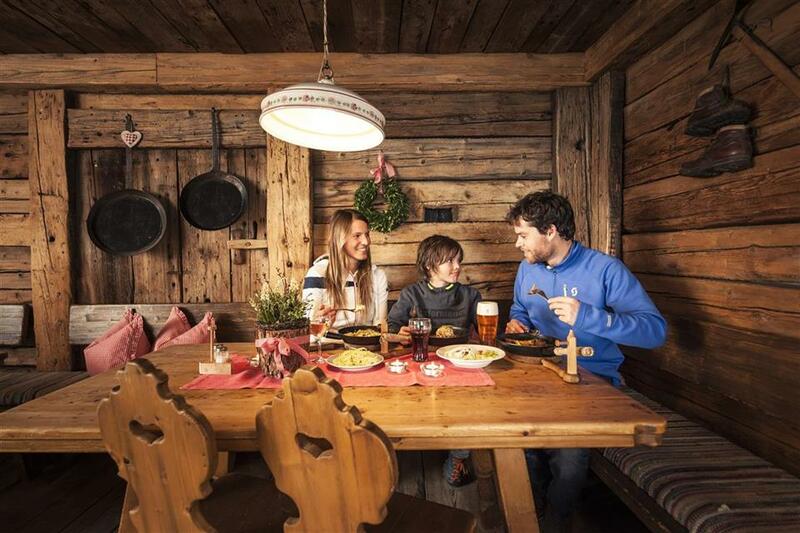 In the Elfer resort, you can try the 8 km toboggan run, the longest in the region. 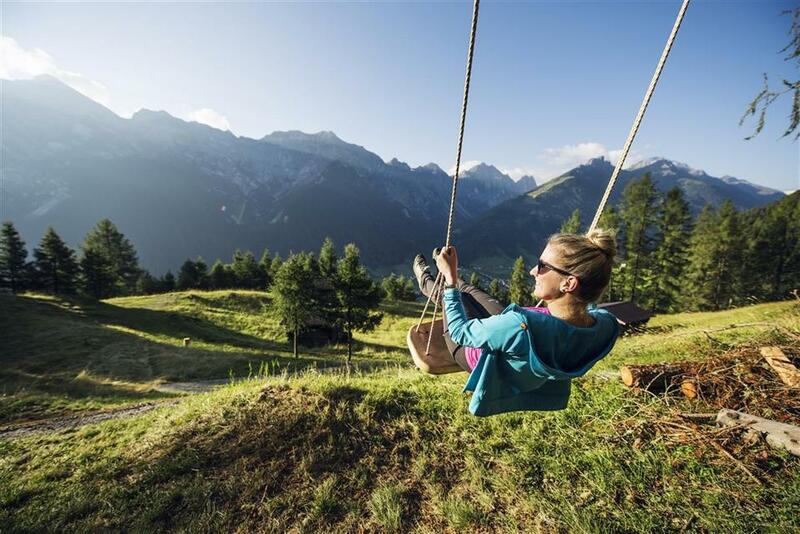 The Stubai Valley is not only downhill skiing and toboggans. 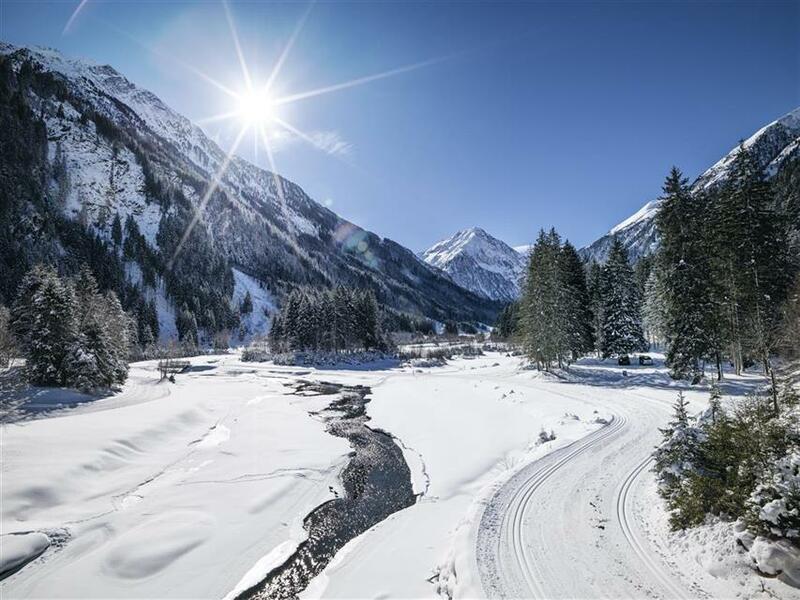 It’s also a great place for cross country skiers - in the region there are 130 km of slopes, and even on the glacier, at an altitude of 2600 m, it was possible to fit a 2 km trail. 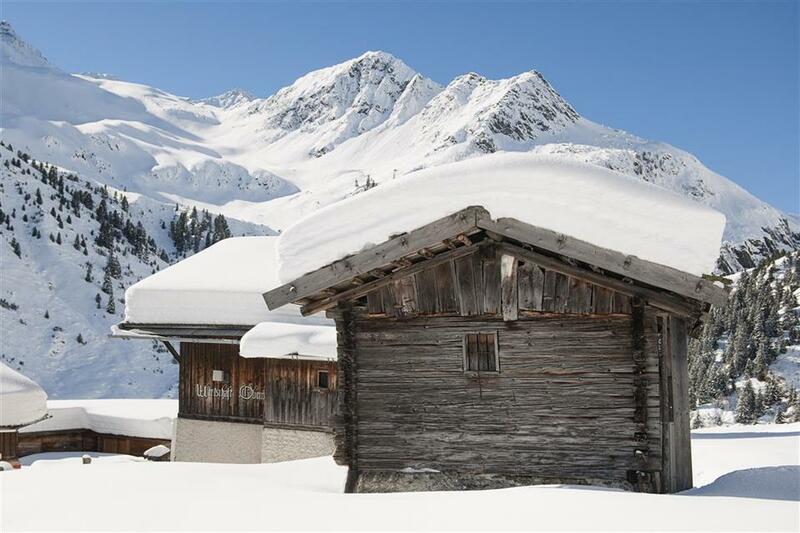 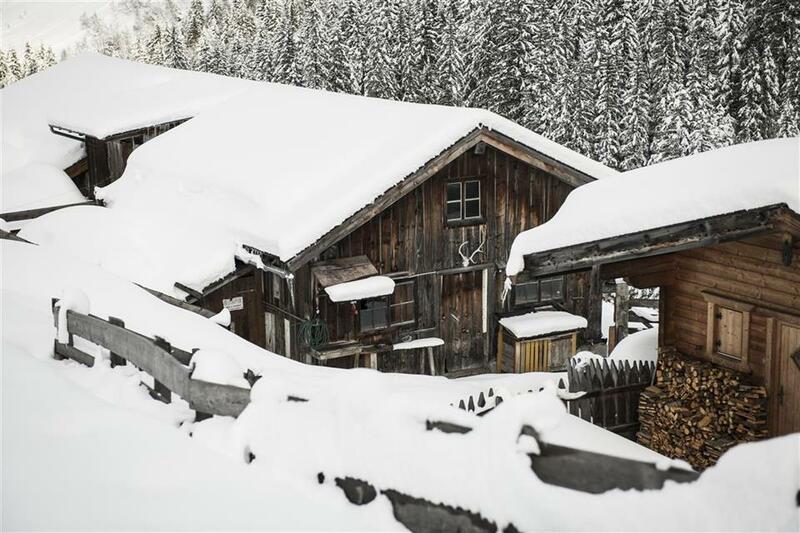 When choosing to ski in Stubai, you can pick between several towns in the valley. 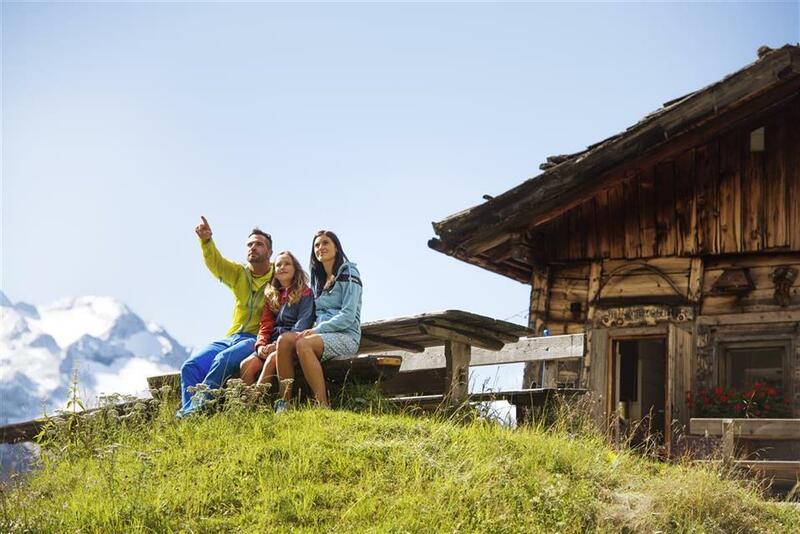 Due to the fact that the main routes (glacier) are far beyond the borders of even the nearest town, you will need to go by car or use the convenient public transport.